This includes some of the most famous waves of the Mentawai including gems likes the aforementioned Lance’s Right and Lance’s Left but also Rifles, Nokandui, Ebay, Telescopes… and Dt’s, Siperanu and Pasti in Telo + some other unknown breaks. And on top of that, there’s only 5h from one end to the other. The Telo offer an assortment of waves that ranges from hollow and powerful to easy, long and playful. 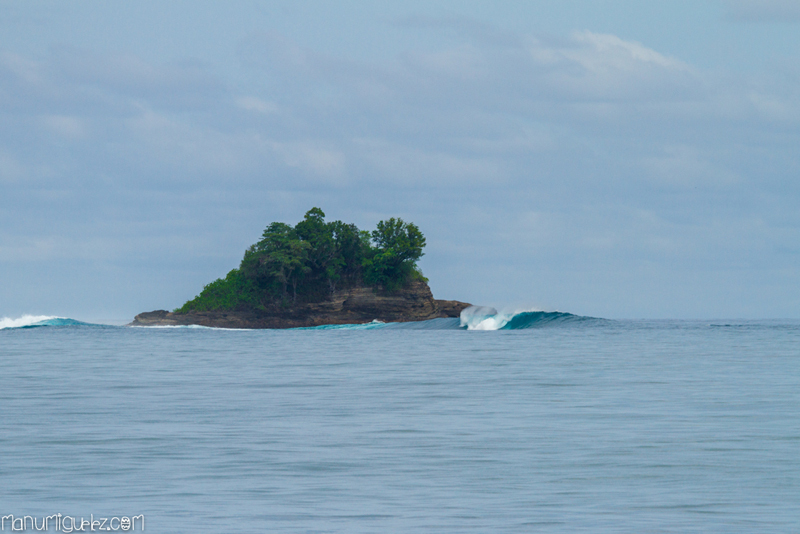 The Mentawai-Telo combo is ideal for those wanting to surf uncrowded waves with a bunch of friends. 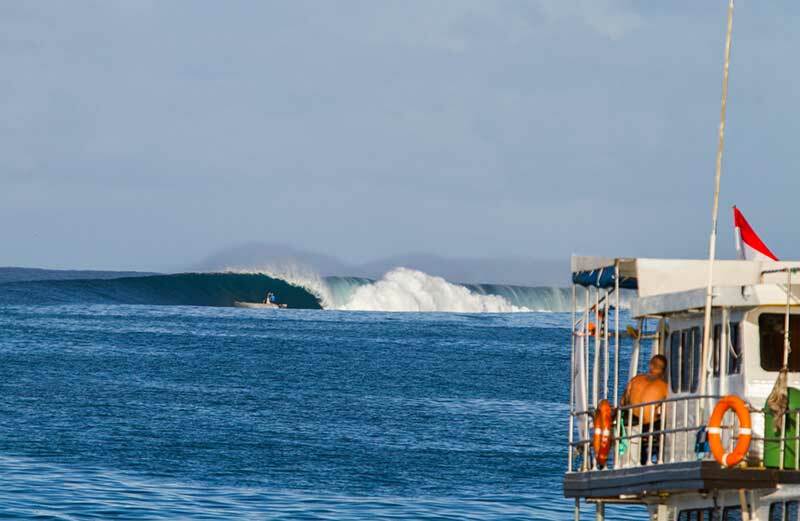 And for those who have already visited the Mentawai it gives them the opportunity to discover a new area and to keep enjoying the perfect waves of Sumatra. The sailing distance from north to south of the Telo does not exceed 5 hours. 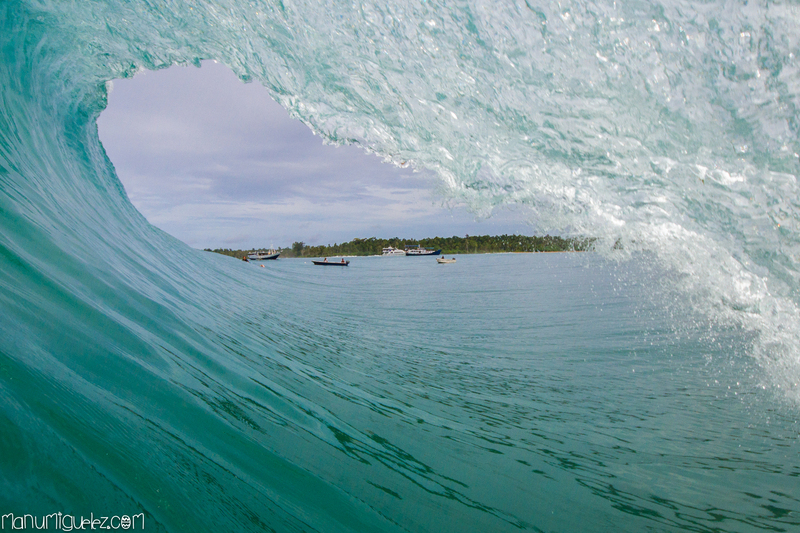 Both areas offer a wide variety of surf any waves, winds and tides, which ensures good surfing at all times. In the same way there are waves to surf different levels: from powerful waves with perfect tubes, even easy, long and very maneuverable waves. Our guides will choose the itinerary according to the conditions but also depending on other boats and surfers, so we can enjoy the best conditions. All crossings are done at night in order to maximize surfing time during the daylight hours.